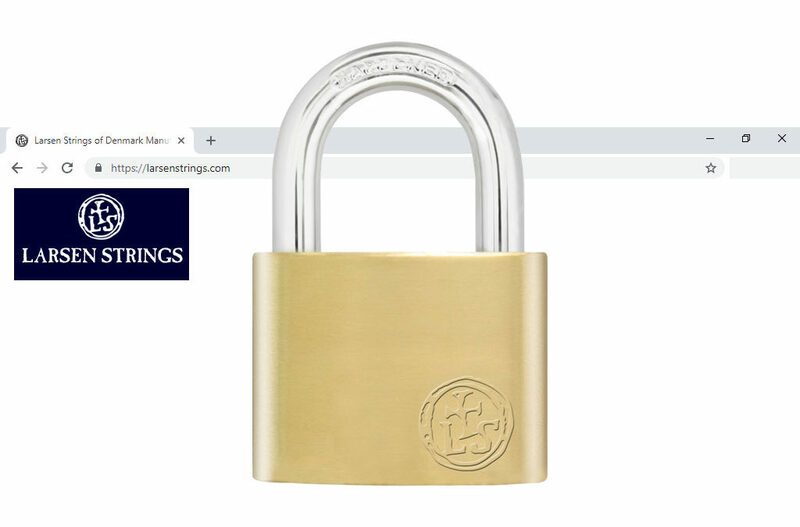 We have updated our website address to a secure connection (https). This should not impact upon any links that you may have to us. It’s business as usual (but improved).